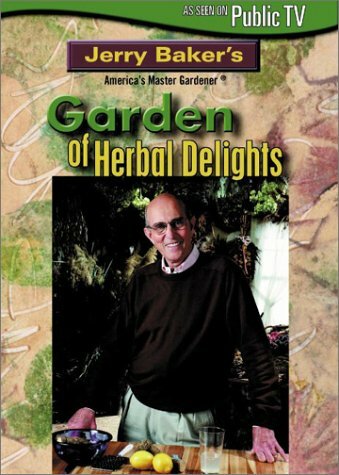 In this 88-minute program, Jerry Baker introduces you to the fast, fun, and wonderful world of herbs! You’ll learn his secrets for making herbal teas, tonics, and remedies, and the best ways to use them in and around the house. By touching, tasting, smelling, and feeling the power of herbs, you and your family will enjoy happier, healthier lives – right from your very own backyard or window garden! Your journey begins in the garden, as Jerry explains which "garden spots" make your herbs the happiest. His tried and true tonics will get your plants off to a rip roarin’ start, and then his tips and tricks on harvesting, drying, and storing these wonders of nature will provide you with an amazing array of herbal delights. Throughout the program, Jerry highlights a variety of tonics that you can use in your home, kitchen, garden, or for better health. If you have any questions about this product by DPTV MEDIA, contact us by completing and submitting the form below. If you are looking for a specif part number, please include it with your message.